What more can I say.........................Some years just aren't so great I guess. Hope everyone has a Merry Christmas and Happy New Year. I'll see everyone back here on January 1st. 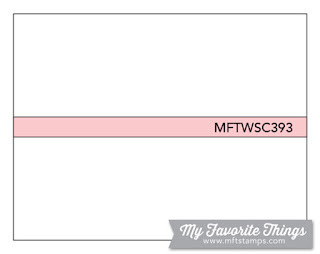 Here's the Big Guy for you (My Favorite Things)! Like it or Not Christmas is almost here. 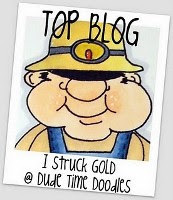 Sorry I haven't been around to your blog lately. No excuse - that's just the way it is sometime. I'll be back on Friday with what I think probably sums it all up. Could it be a Fun Friday?! 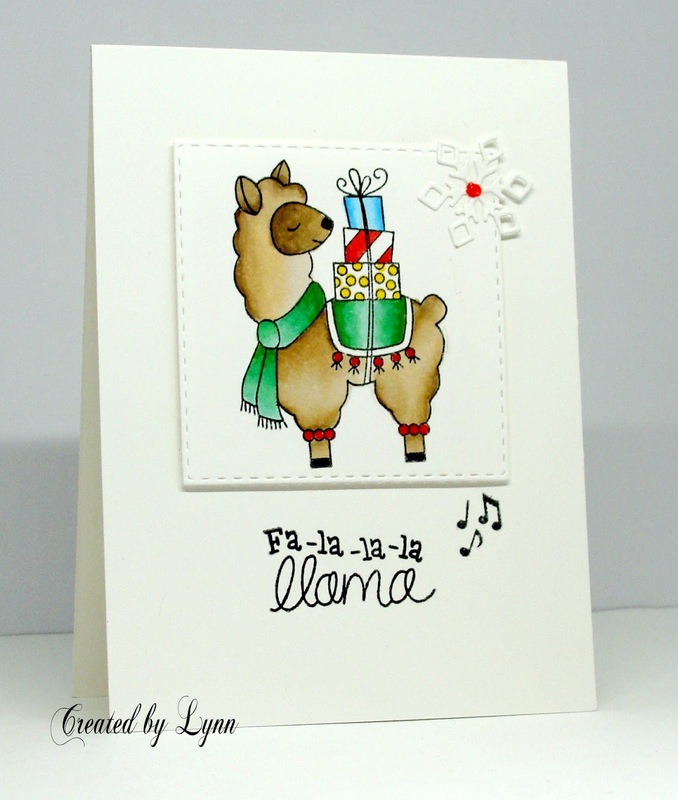 I have a good friend that used to raise alpacas and every time I see this llama I want to send her a card. This was her Christmas card for the year. Very clean and simple but I know she'll like it because I think it's going to remind her of the alpacas. This is short and sweet today which is always a good thing when you don't feel like reading a bunch of bull. A word to the wise........don't ever leave anything sitting out where one of your unnamed children may see it because when they leave the house whatever you left out is going to be missing. And then you'll get a phone call a day or so later from that unnamed child that starts out something like this......"mom, do you think you could make about 20 more of those cute little tags and send them to me? Like tomorrow?" You just gotta love the unnamed child! (But the answer was a resounding NO) I also couldn't get a better picture of them because that certain unnamed child has them now. 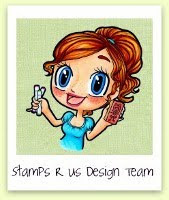 Anyway, all the images on these were done with a set of stamps from Jane's Doodles. 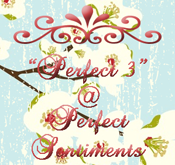 Cute images and they were the perfect size for the tags. The polka dot trees were cut with a Newton's Nook die. That about takes care of it. Thanksgiving is over with and this is what's left - leftovers! Sadly, no one wanted a skinny turkey this year. He'd really been trying to pump iron and plump up but it never happened so he goes back to pasture until next year. By then he'll probably be so tough no one could even chew him! Instant jerky I guess. 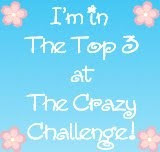 Time for another fun challenge at 2 Crafty Critter Crazies! 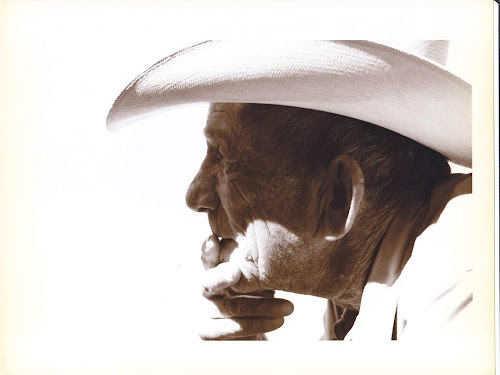 Come on over and enter your card or project because we're being sponsored by none other than QKR Stampede and they have a wonderful prize package for the challenge winner. All you have to do is have a critter on your project. We love seeing all of them too! 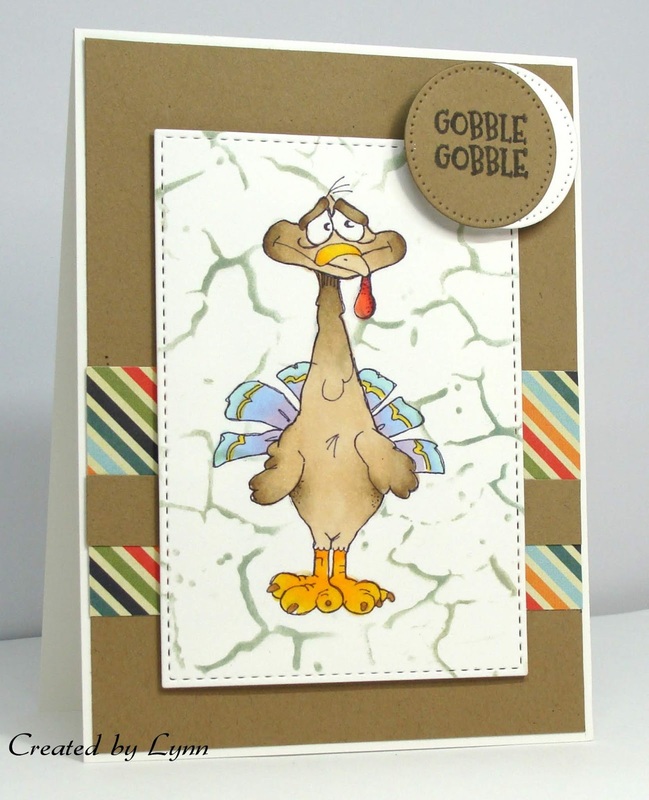 I used the skinny turkey from QKR Stampede- and yes, he's nothing but skin and bones. 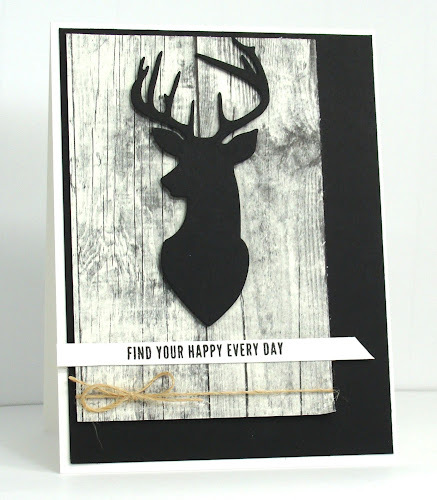 A stencil was used for the background, a bit of patterned paper on Kraft, and that about takes care of it. 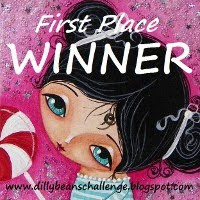 Thanks for stopping by.........and hop on over to 2 Crafty Critter Crazies to enter. You have all month long! I took this picture with my phone, sent the card off, and now I see it's a little blurry. It is what it is though. One of my granddaughters was the proud owner of this card I made for her birthday - yes, she's got that same type of humor that I have. A little off balanced maybe? Anyway the image is from Newton's Nook and I laugh every time I see this. I also used a Newton's Nook stencil and made the "waves". 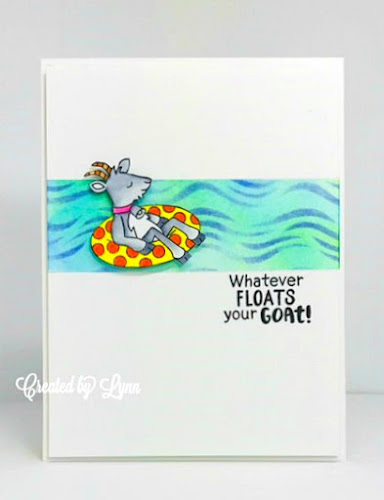 Something different since it's not a Thanksgiving Day card and it's not a Christmas card.............It's a goat card! 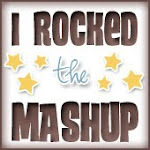 Thanks for stopping by........I'm going to be missing in action for a couple of weeks but I'll be back. If you celebrate, I hope you have a nice Thanksgiving Day. This was one of those stamp sets that I really didn't NEED, at all.......however I HAD to HAVE it! I mean, come on.....look at that sweet like face and a body all squashed up in the taco. Yes, we do eat a lot of tacos down this way - but minus the chihuahua inside them of course....and yes, we also soak them in hot sauce too. Yummy! The hotter the better and you still feel it the next day. Not so yummy then. Anyway, like I said, I didn't need that set of stamps from Hero Arts, but had to have it. 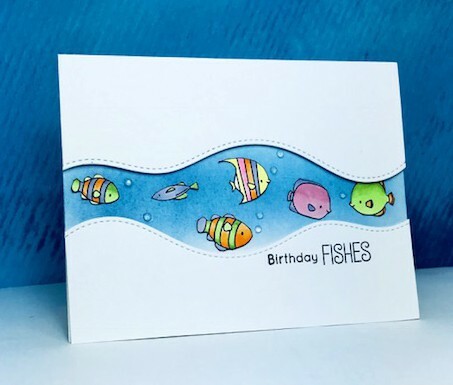 Too cute and will make a good birthday card for someone. Just a quick reminder that we're still accepting critters at the 2 Crafty Critter Crazies Challenge! We're about half way through the month so you still have plenty of time to enter. 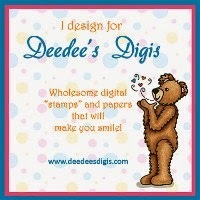 Our sponsor is Sparkle n Sprinkle who also allowed me to use this darling image for my card today. 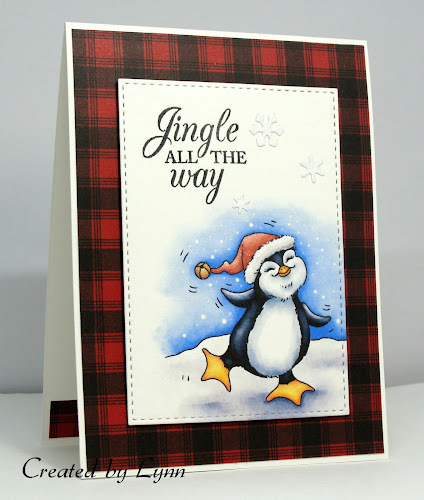 It's called Dancing Penquins and was super simple to use since it's already pre-colored. Gotta love those sometimes. I added some Lawn Fawn snowflakes and that was about it. The patterned paper is from Paper Studio. 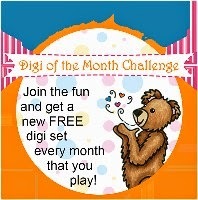 Thanks for stopping by...............and be sure and play along in our challenge this month. I don't even know what to say other than a big "THANK YOU"! Every single card, comment, and note I received mean so much to me and I know I'll be reading them over and over again every chance I get. Thank you for all your thoughts and prayers. I'm doing ok and know I'll be fine - it's just going to take a little time. Each and every one of you mean so much to me and I just don't have the words to say how I really feel. 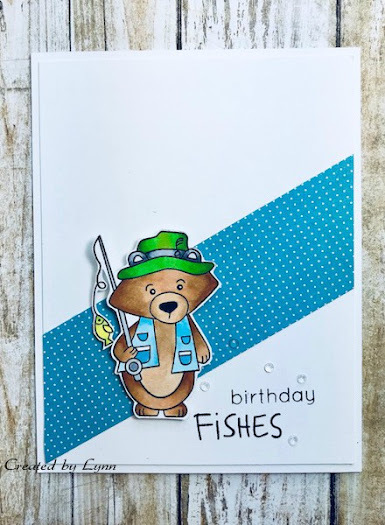 I never realized when I started making cards and blogging so many years ago, that I'd gain so many friends right along with it. Even though we've never met I still consider you my friends and always will. Thank you for being here for me. You'll never know how much I appreciate it. I will be blogging again soon. I think that making a card or two will help me keep my mind off other things and make me happy - the same way each one of you make me happy. 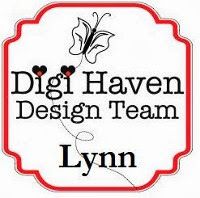 Hello, my name is Tammy Hair and I have taken over the blog today to share with you the sad news that on Saturday, October 6, 2018, Lynn's husband, Jim Hayes, passed away. Over the last several years, Jim struggled with serious health issues and Lynn was his tireless devoted caregiver. I'm so excited to announce that I'm the guest designer at The Male Room challenge! 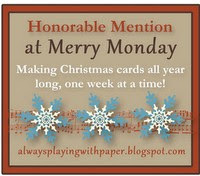 What a wonderful honor and especially nice since I love making cards for males! 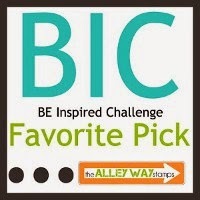 The theme for this challenge is My Bad/Sorry. I don't know about you, but I can be very late getting out birthday cards so I always like to have a stack of them on hand. I seem to be saying "sorry" a lot on cards lately. This little guy just seems to fit the bill for a late birthday card for a guy. 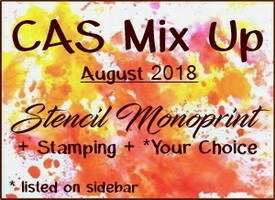 I stamped the background on vanilla card stock with Flores Suaves from Stampin' Up and then used some distress ink in Shabby Shutters and Mowed Lawn. The star of the show though is that frog - isn't he the cutest! He's from Technique Tuesday along with the flying insects and sentiment. 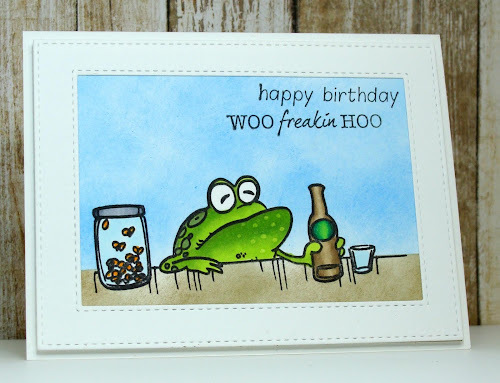 I topped him off with a birthday hat from Tim Holtz. It looks like I must have frogs on my brain since my last post had one on it too! I think they always make a cute card though and they always make me smile! 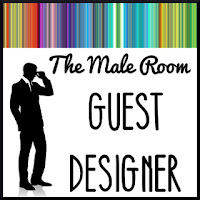 Thanks for stopping by..........and be sure and check out The Male Room! 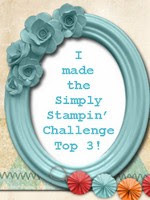 It's time again for another challenge at 2 Crafty Critter Crazies! 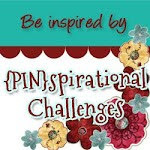 We'd love to have you come over and join us for the challenge. All you have to do is create a card or project and feature a critter (animal) on it. 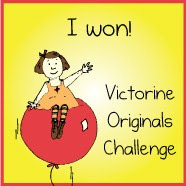 There's always a prize to be had too so take a peek at the blog. 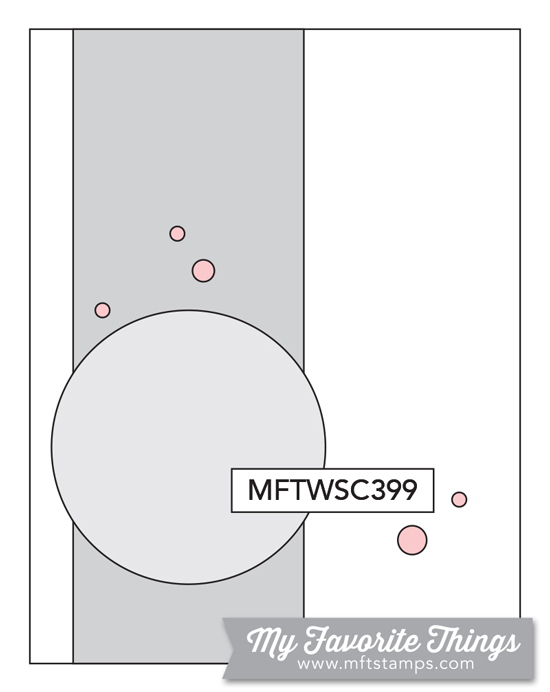 This image is from Ching-Chou Kuik who is our sponsor this month. I've colored it with Copics, framed it out and added a sentiment embossed on vellum Ching-Chou Kuik has some really pretty images so check them out when you get a chance. 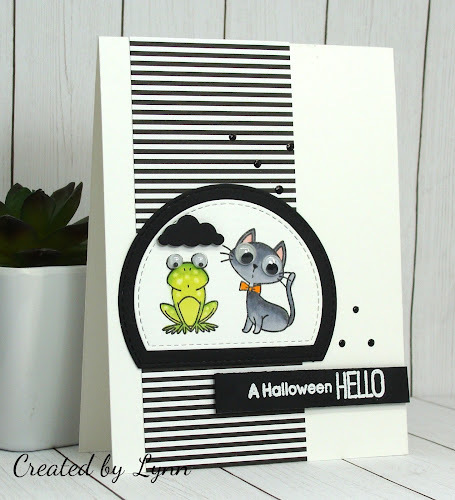 I'm finally using the little witch from that cute set of MFT stamps - but I do love that frog like on the previous card too. Nothing scary about my witch though since she's decked out in purple and pink. I'm thinking this almost has to go to one of the granddaughters with those colors being used. Oh, and if she's really looking for the candy and it happens to be candy corn - I can tell her exactly where it is........In my tummy! Yummy!!!!! 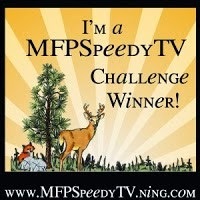 I'll enter this in the MFT Sketch Challenge. It's almost time for Halloween and I'm trying to get mine done early this year because like it or not, Christmas is on the way! 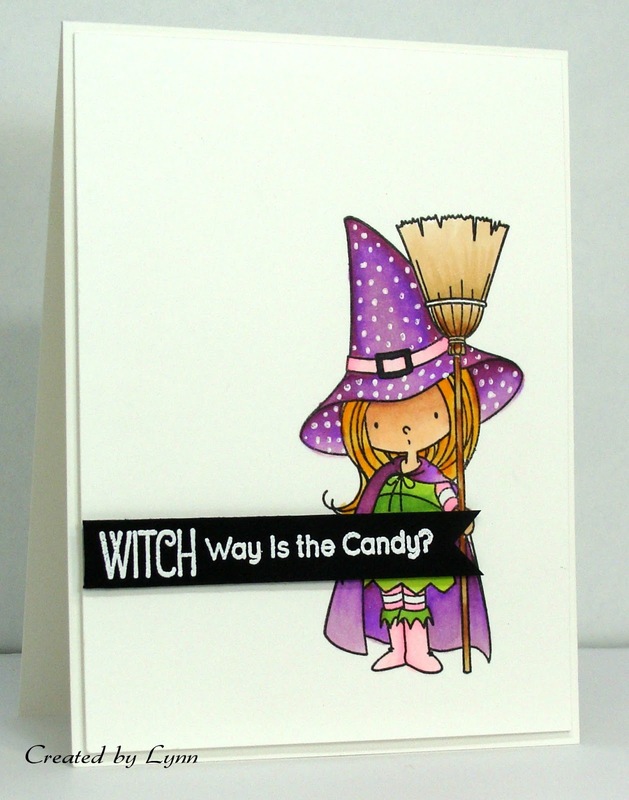 I created a clean and simple card using Witch Way Is The Candy from My Favorite Things. I masked the pumpkins and then colored the little frog, hand cut him out, and perched him on top of the middle pumpkin. It looks a little like that pumpkin really did sprout the frog! 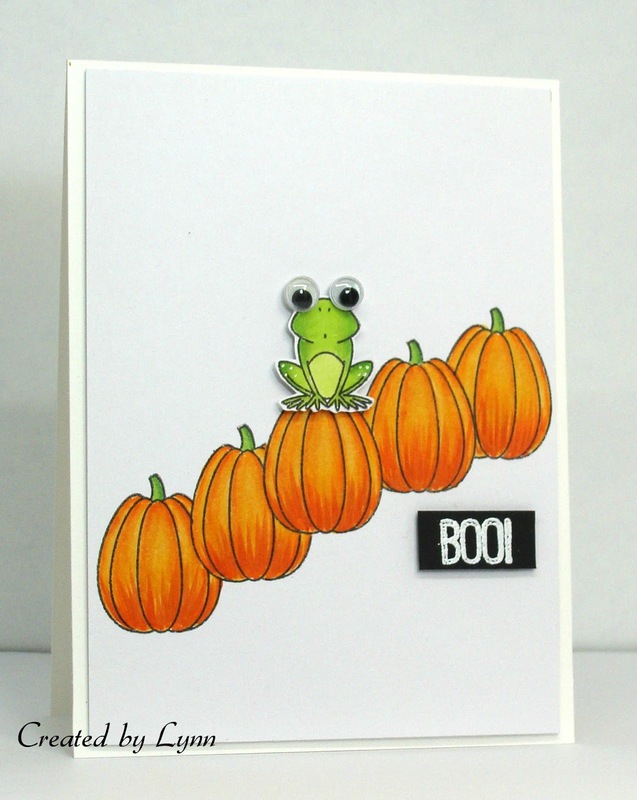 "Boo" was stamped and heat embossed on black cardstock. Dimensional tape was added to both the sentiment and frog. Last but not least, the google eyes were added. I'll enter this in the 2018 Superstar Challenge at MFT - Clean and Simple and also the challenge over at Addicted to Stamps and More. Seems that in my life I go one step forward, and then two steps back. 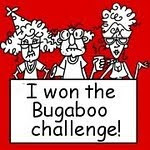 I think this time I went one step forward and about 25 back................Ugh! 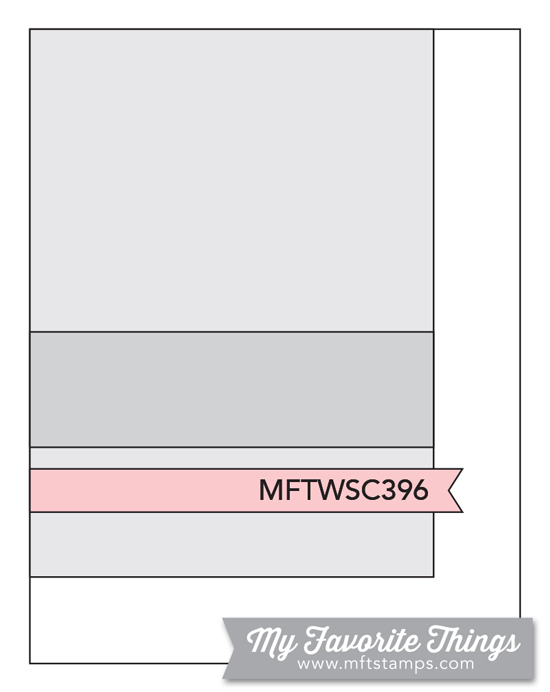 Quick and simple card for one of the guys that I'd done a month or so ago. I used an image from Newton's Nook. So, like the title says......."bear" with me and I'll be back around when I get back around. It's just not possible at this time though. Instead of a 'flower child' today, we have a 'flower cat'! The image is from Ike's Art and called Daisy Cat. 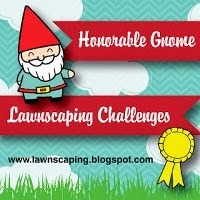 Yep, it's time once again for a new 2 Crafty Critter Crazies challenge. Come on over and show us your critters. 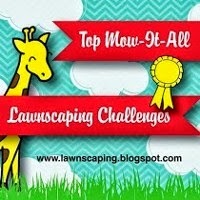 Any kind of critter will work and we'd love to see your creation. There's also a prize from Ike's Art for the winner. Like I said, I used the image called Daisy Cat. It's colored with Copics. The sentiment is from Simon Says Stamp and I used some unknown design paper along with some organza ribbon and a snippet of twine. 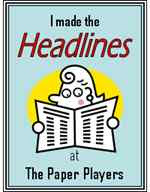 Remember - You have an entire month to enter your creation in 2 Crafty Critter Crazies! I probably make the least scariest Halloween cards ever but that's just how I roll I guess. If you've followed my blog for a while you may remember that Halloween is not my favorite day. (I DO love the candy corn that happens to appear about this time of the year though). The grands all love Halloween even though I don't so of course they always have to get a card and treat from their Mimi. This was my take on this weeks My Favorite Things sketch to enter their challenge. 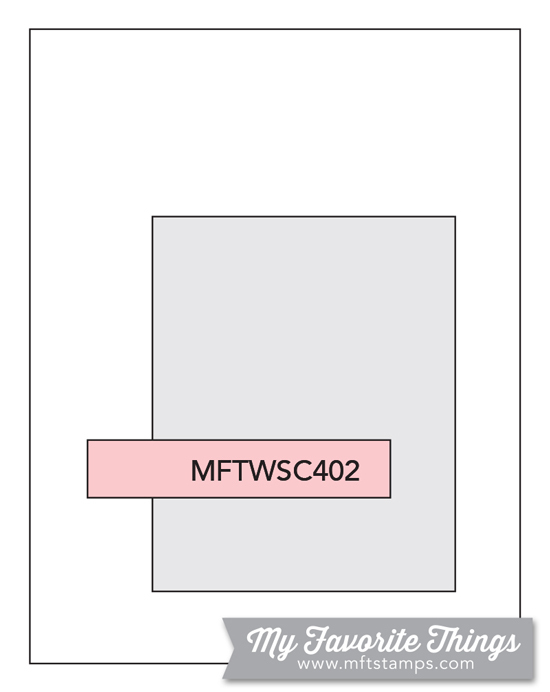 The images, sentiment, paper, and frame die are all from MFT. I added a little tiny black cloud above the frog and then googly eyes for fun. Topped it of with some black Nuvo drops. 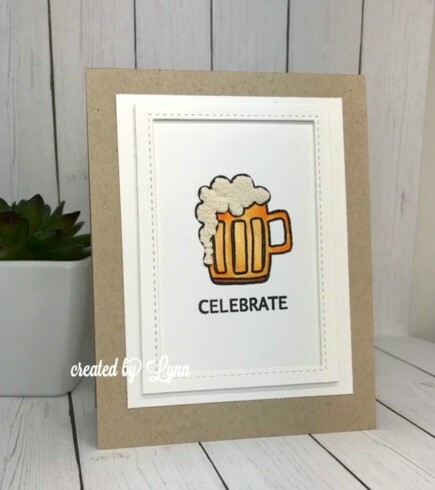 I haven't even gone back to my little crafty corner lately but did find this picture of just a plain old mug of beer card and thought I'd put it on the blog so you wouldn't forget I was around. Just haven't been in the card making mood it seems. Typical ups and downs with the moods on that I guess. 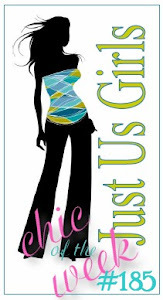 Anyway..........( And see, you saw the picture and title of this and you really really thought I was going to have a super fun post today or something. Guess I was behaving myself today. Unusual I know). 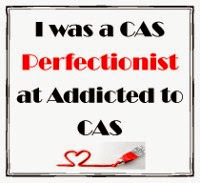 The stamp is from Jane's Doodles - and you really can't get much more CAS than this I know. I added some liquid applique for the foam, colored it with Copics, and that was just about it. The card base is Kraft of course. 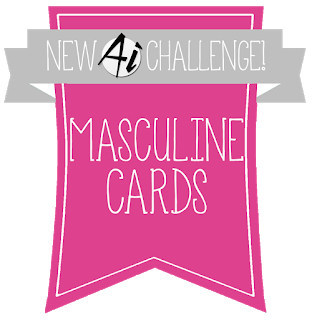 Seems I've been on a masculine card making roll lately and that's good since guys need cards too. 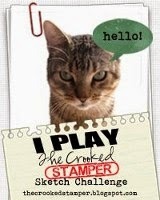 I just notice that the Simon Says Stamp Wednesday challenge is food and drink - so going to pop this over there! Thanks for stopping by...........and maybe I'll have more to share next week. Not to worry around here - I'm not getting crazy and wild. Well......maybe not wild anyway. 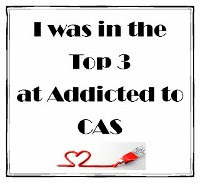 Those days are long past - but gosh, sometimes I really miss them! As far as crazy..........I'm not even going to discuss that. 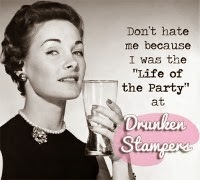 It's a different kind of crazy as you get older though and not nearly as much fun! 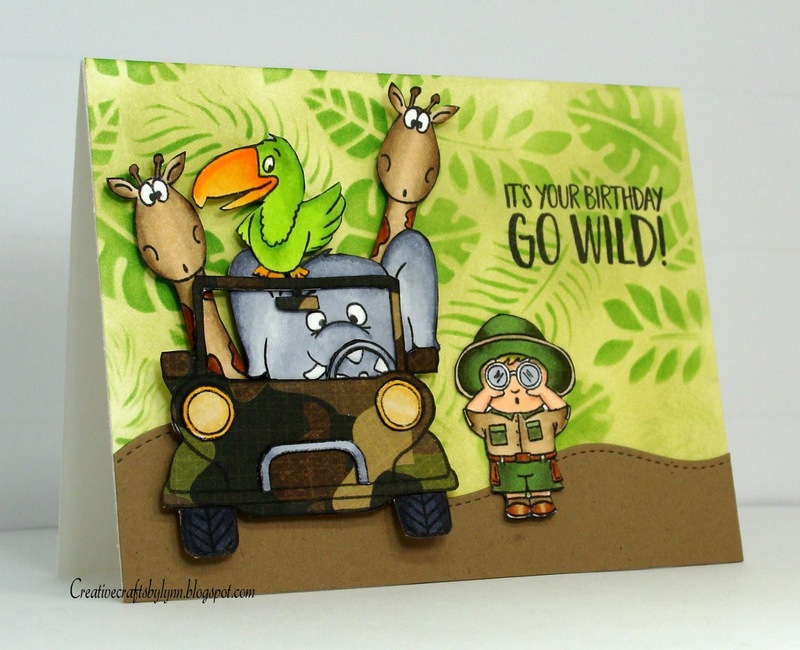 This is a jeep load of animals and they're all from Gerda Steiner Designs. I'm thinking the little guy is scoping out the road ahead for Troopers since I doubt if the elephant has a drivers license. Anyway......I used some Kraft paper and a border die from Lawn Fawn for the bottom part. The background was done with distress inks and a Newton's Nook stencil. The jeep was paper pieced with some camo paper that I've had forever. 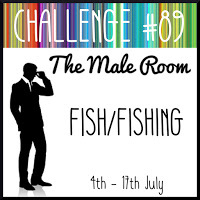 I'll enter this in the challenge at The Male Room (Wild and Free) and Crafty Sentiment Designs (animals). Moving slow on a Monday morning. 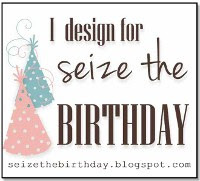 The image and the sentiment are Gerda Steiner Designs. I used a stencil and some distress inks behind the cute little guy (or gal), colored with Copics, and that was about it. 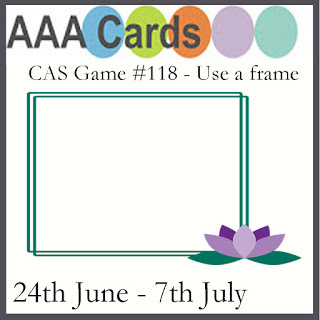 Just a fun card to take you into this week. 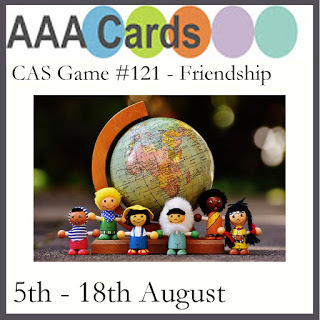 I'll enter this in the challenge at AAA Cards (friendship). I made this card several weeks ago, stuck it in the mail, and promptly forgot all about it. I did take a picture of it before shooting it off though so that's a big plus. The problem is that I don't know what I did! I have no earthly idea what I did! I don't think I've lost my mind just yet, but you never know. I'm going to blame the lapse of memory on the heat. It's been entirely too hot this summer. 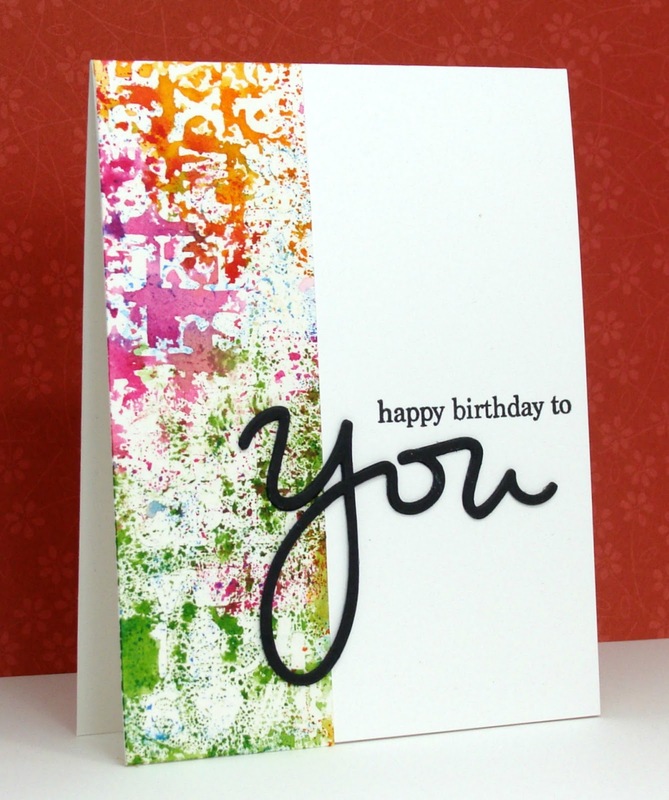 I do know I used a couple of stencils and maybe some distress inks. That's it! 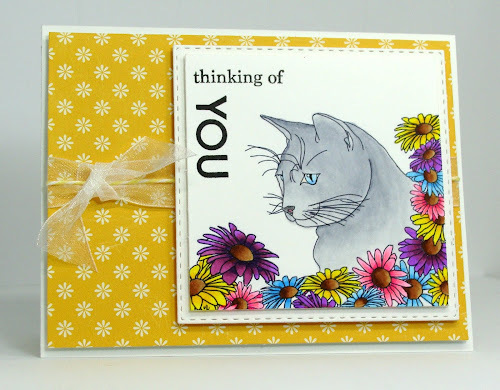 Oh, and the sentiment and die are from a Simon Says Stamp set. It still made a nice birthday card no matter what I did I guess. I also think I should get some kind of Brownie points since I tried a different technique! Like it or not, deer season around here will be starting soon. I can always tell by the number of camouflage vehicles that seem to pass through like they're in some type of road race. They have their big trucks, four wheelers, deer feeders, and ice chests.......and I swear some of the ice chests are even decked out in camo! Amazing! I think the deer have already put the word out on the grapevine to start looking for hiding places now. Anyway, not only is it deer season soon - but also a couple more birthdays for guys coming up. I started making one card and then figured I might as well double it using the die cut on one and the negative die cut on the other. On the above card I used the negative, some basic black card stock, twine, and a sentiment. 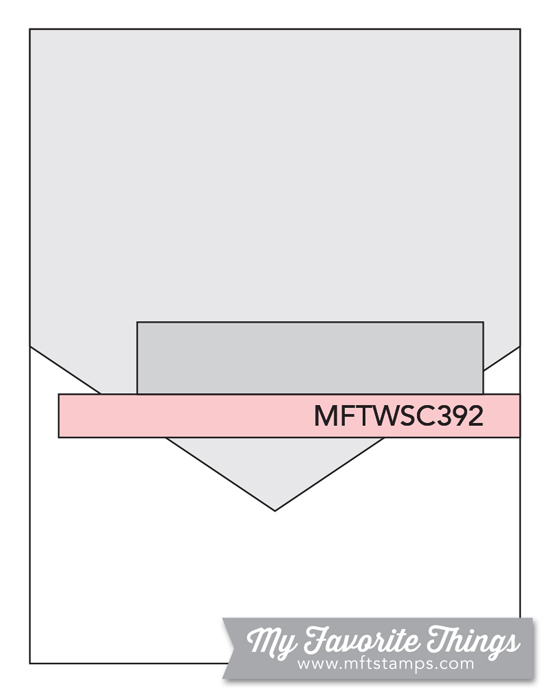 This second card is just like the first one - yet used the actual die cut and some wood panel looking design paper. 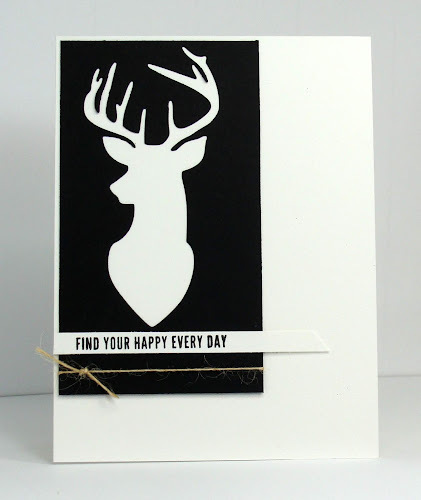 One of my blogging friend has been using this wonderful deer head die for a long time - and even sent me some die cuts of it not long ago. After I received those I knew I just had to get that die - and did. It's from Kaiser Craft and makes great guy cards. 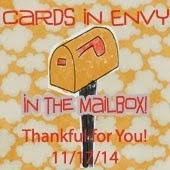 I used the sketch from My Favorite Things on both of these cards so will enter one in their challenge. I'd also like to enter one in The Male Room challenge (they're celebrating their 5th birthday - congrats on that)!! Surely you didn't think I'd say - how now, brown cow - did you! This little darling is not brown at all but one of those very cute ones with the black spots all over. Holstein. Of course most Holsteins aren't running about with a skirt on either. This one is just too cute all decked out in pink - and ready to party! 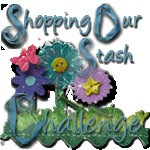 It's that time again and the challenge this month at 2 Crafty Critter Crazies is sponsored by A Day For Daisies. 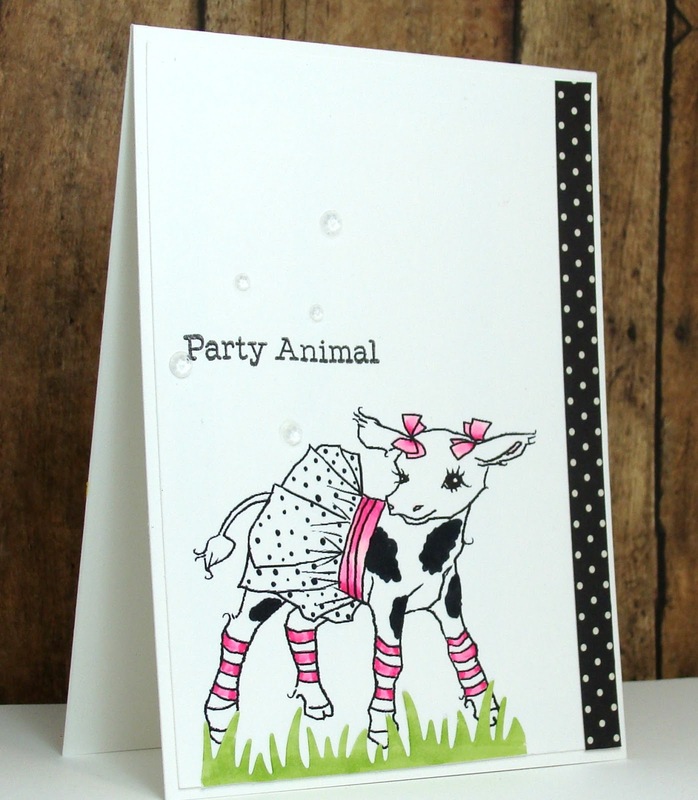 I've used the cute little Cow Dress for my creation today. To enter the challenge and for a chance to win, just create a card or project with a critter. We'd love you have you come by and play and can't wait to see what you create. For my card, I printed out the image, colored it with Copics, added the grass die cut and a few clear crystals. This was a birthday card for Number 1 son. Of course he's the ONLY son, so he has to be Number 1. I wouldn't trade him for anything though. He's finally realized as he's gotten older, that a birthday is basically just another day of the week (but it appears he gets flies along with his beer on this special day). 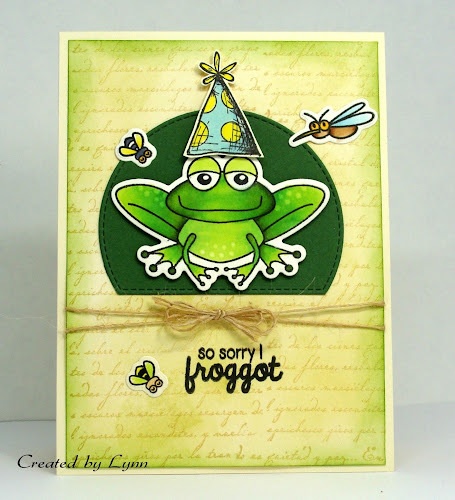 I used a stamp from I Brake for Stamps (gotta love that frog) and a sentiment from Taylored Expressions. 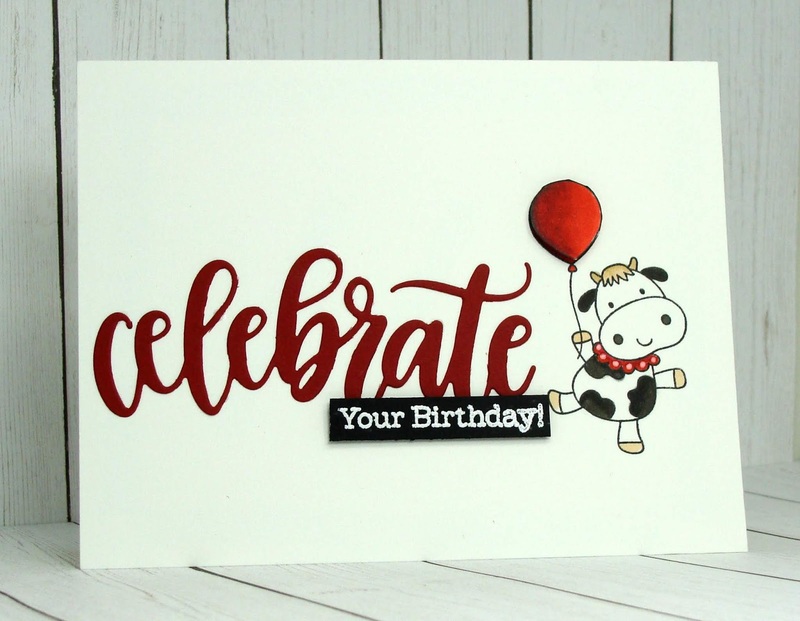 What's not to love about a cow floating in the air holding a balloon! Another one of my quick and simple cards but still a lot of fun I think. 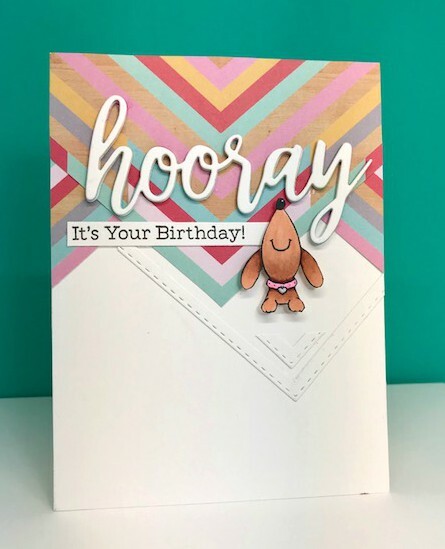 I seem to be on a roll for birthday cards lately (and need to be on that same type of roll for Christmas cards since that will be here before you know it)!! 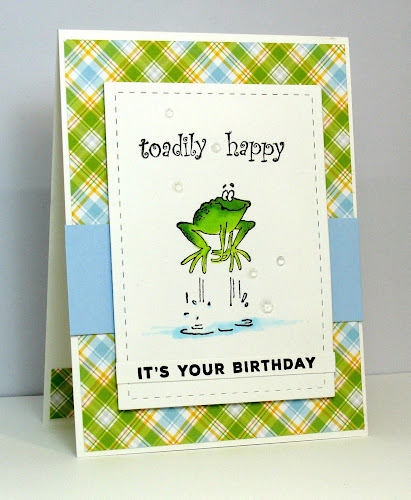 On this card I used the "celebrate" die from MFT. 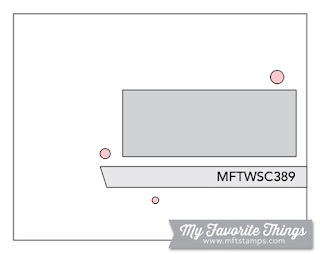 That little cow and balloon (that was been popped up) are also from MFT. 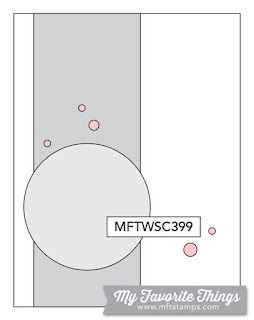 Sorry I've been hit and miss around here. That's just the way life is now. Hopefully no one is feeling like this today but like it or not I think we all feel exactly this guy looks sometimes. The stamp and sentiment are from Art Impressions. 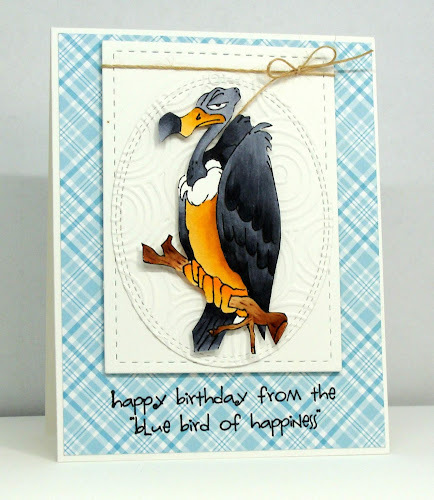 I did a little embossing on the oval and then cut out the "lovely" bird and mounted it on top. The sentiment was stamped crooked and I'd LOVE to say that was done on purpose to maybe give it some character or something........ however...........well, you know. Blame it on bifocals! Yes! 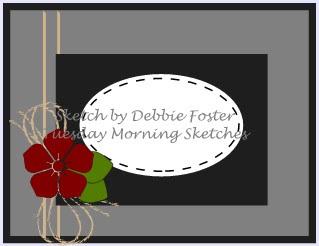 I turned the sketch sideways in order to use this for the Tuesday Morning Sketch challenge and also at Art Impressions (masculine). 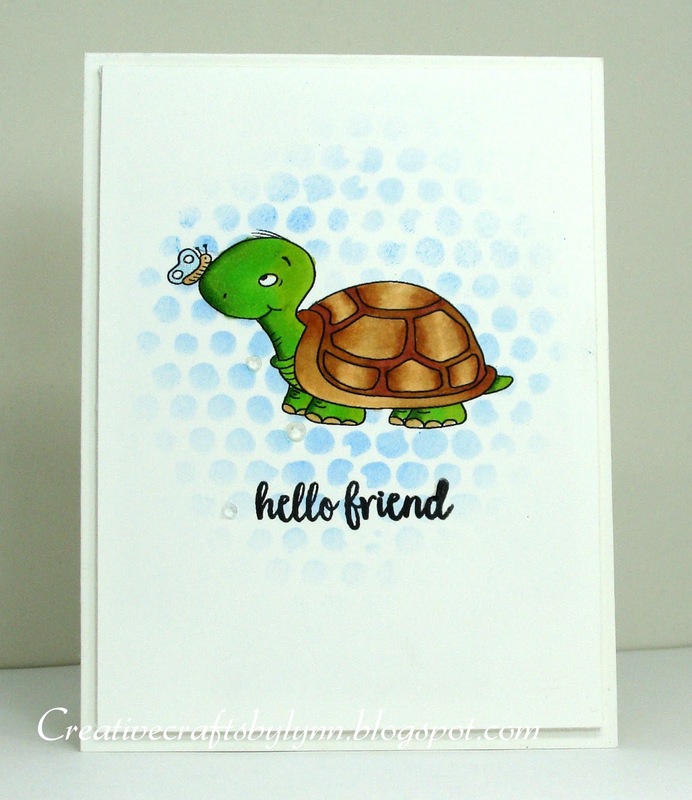 I used the stamp set called Gill Friends to create my card today. Even though you can't see it in the photo, the two white die cut panels have been popped up with dimensional tape to make the "water" appear recessed. I had no plans whatsoever to put a critter on this card. I really didn't! In fact, as I was making the card I was so pleased with myself for NOT even thinking of having a critter on it. I know you don't get to see those very often at all. However......as you can see, there's the critter (but it's a cute one so it's perfectly fine I think). Anyway.......this is my take for the MFT Sketch Challenge. I used some VERY unknown where did it come from designer paper. (I'm thoroughly convinced it breeds in the craft room). 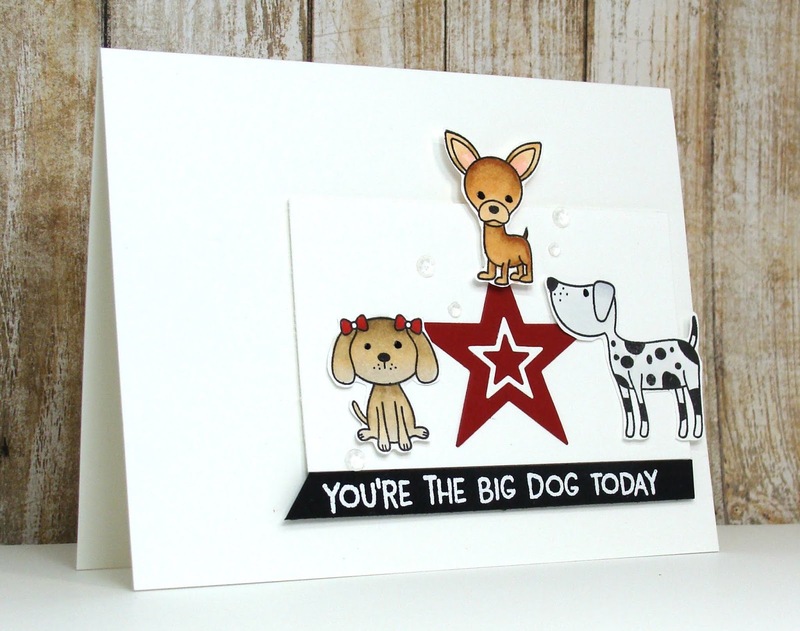 The little dog is from Gerda Steiner designs and yes, he's adorable. 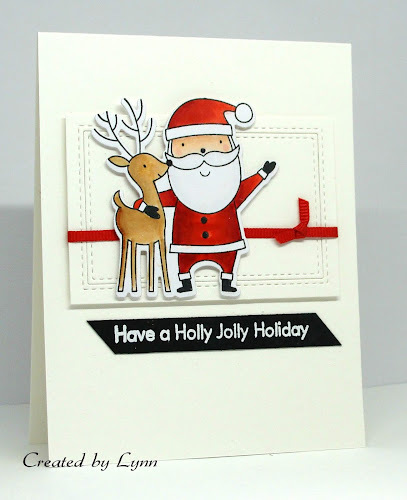 The big Hooray die cut is from My Favorite Things and I've done five cuts to stack for dimension. 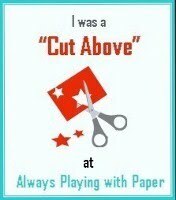 Those extra pieces of partial die cuts were done with a stitched square die. It was a fun sketch to try. This is how I'm finally starting to feel - at least a little bit. I'm getting to where when I type now instead of making 40 mistakes in two sentences, I only make 20! Yea! It's been a long couple of weeks. I'll be getting by to visit everyone soon - just not all at once. The arm/hand wears out pretty quick. Using a Penny Black image and some Lawn Fawn patterned paper I created a super CAS birthday card.........that I need to get in the mail pretty quick!! I'll enter this in the challenge at Cute Card Thursday (anything goes). 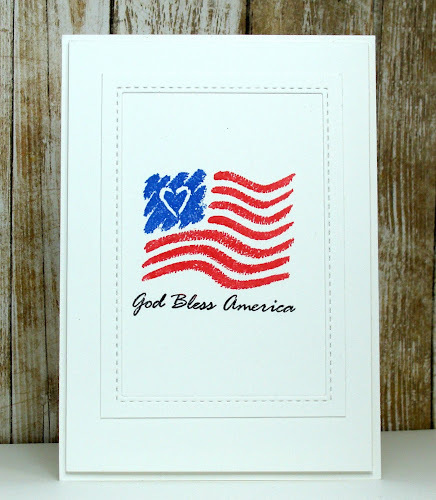 Happy 4th of July with a Stampin' Up stamp. I'll enter this in the challenge at AAA Cards - frame it. Thanks for stopping by.......and have a great day. Couple of things going on with this card today. 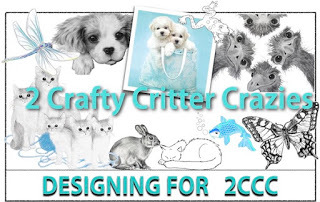 First of all I have some very exciting news to share........drum roll........I'm now on the 2 Crafty Critter Crazies design team! Y'all already know how I LOVE my critters so it's an honor to be on a design team that features them all the time! 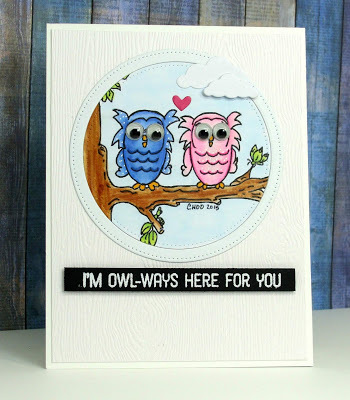 Our challenge at 2 Crafty Critter Crazies is sponsored by Createful Hearts this month and they've so graciously allowed me to use the Tree Branch Owls for my card today. 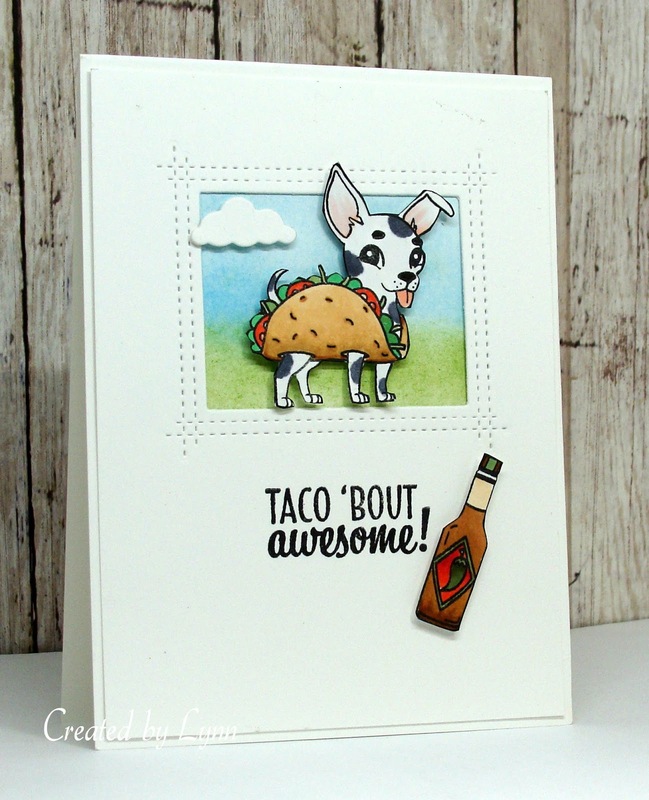 To enter the challenge all you have to do is create a card or project with a critter on it. Easy, fun, and there's a prize too. Come on over and show us your critters. I had fun creating my card today. I decided to make it into a He (blue) and She (girl) type card for an anniversary/love/whatever. I used Copics to color the image and background and a circle die to highlight the happy couple. Of course they had to have google eyes too. I mean - have you ever noticed how big an owl's eyes are! Anyway, this was placed on some wood grain card stock adding a tiny heart, a couple of clouds, white gel pen dots to the owls, and then a sentiment added. 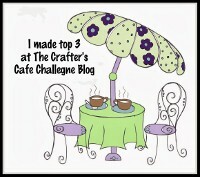 Thanks for stopping by.............and be sure and check out 2 Crafty Critter Crazies challenge.